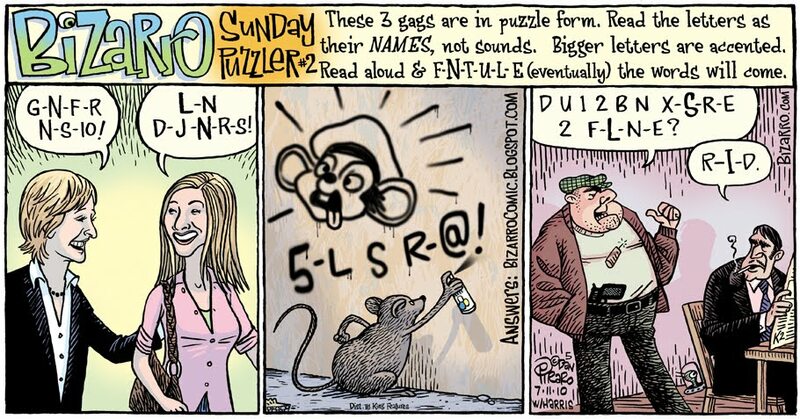 Bizarro is brought to you today by Puzzling Things. For those of you who did not arrive here because of the URL in today's Sunday Bizarro, the image above is what appeared in papers worldwide today. As you can see from the extremely neat, vertical graffiti on the wall to the mouse's right, the "answers" to the puzzle are to be posted on this blog. Take this opportunity to solve it yourself if you are exceedingly clever, or, click this link for the answers! These puzzles were a collaboration between myself and my good friend, Cliff. He has an upcoming book for kids of a certain age (I can't remember the age) that is a novel which incorporates these kinds of puzzles. He's a puzzling fellow. I'll let you know when it is in stores so you can buy many many copies and Cliff can quit his job as a salesmen of undergarments for pets. If you're new to this blog, stop by every day and click the "like" button at the bottom. It makes me feel liked. And when I feel liked, my cartoons are funnier. It's a win/win. For an adult thrill, click the next link to see the caption I wanted to add to this cartoon but did not because it would have caused too many brain aneurysms across America. Adult Caption!! Yes, I know that wasn't that big of a deal, but lots of people go nuts over that sort of thing for fear they may have to explain to their kids what a _ _ _ _ _ _ _ is and then they might become one. Onward and upward, thanks for stopping by. Hope to see you again soon. 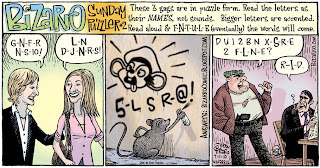 The Monroe Sunday Comics, MI had this comic today but the middle one with the mouse only had the mouse holdig a spray can with no writtening or drawing. 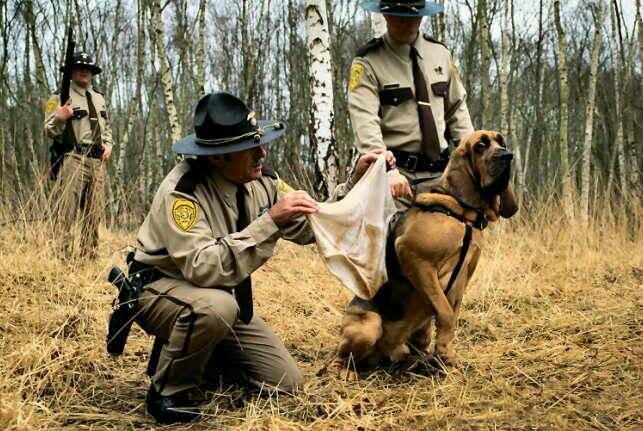 Bizaro or what? Can on here to find out what that picture was suppose to mean. Every time I have seen LN DJNRS for years, I have added that adult punchline in my head. For the life of me, I can't think anything else when I see her. Thanks for the answers. My head hurt and I couldn't figure out the last one. Do You want to be an accessory to a felony? Lol this is the only one I couldn't figure out. @ 1st Anonymous...Can't imagine how that happened. They get the entire color file sent to them, they'd have to go out of their way to remove part of it. Doesn't make sense, but oh well. @ 2nd Anonymous...The mouse in the cartoon is calling him a rat derisively. @ dannybuntu...check the answers link for the answer. As long a you don't mind being corrected on your grammar....here is another mistake. You wrote "these puzzles are a collaboration between myself and Cliff." 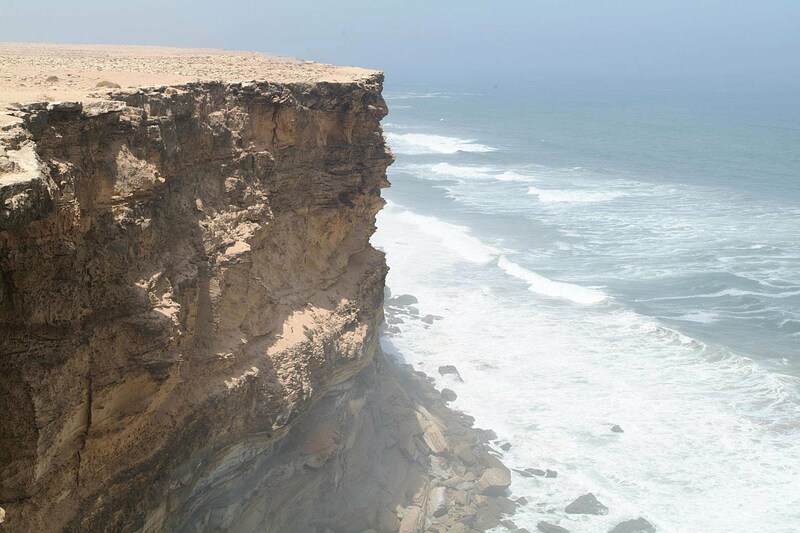 It should be between me and Cliff. The reason is too long to print. @ Anonymous #3. Hi this is Cliff. Actually I live deep inside Dan's body, just between his esophagus and his trachea. So, in fact it was a "collaboration between myself and Cliff." In this unusual living arrangement, special grammatical considerations are indicated. I can usually solve these pretty quickly and they're quite clever and fun, but "Feivel" threw me. Is that a regular last name where you live? I never would have gotten that. But I did think perhaps you might be saying "Viva El Rat!" with an intentionally mispronounced "Vi" (or mispronounced "5"), but the hyphen meant that was probably not it. Feivel. Hm. Ya got me on that one. 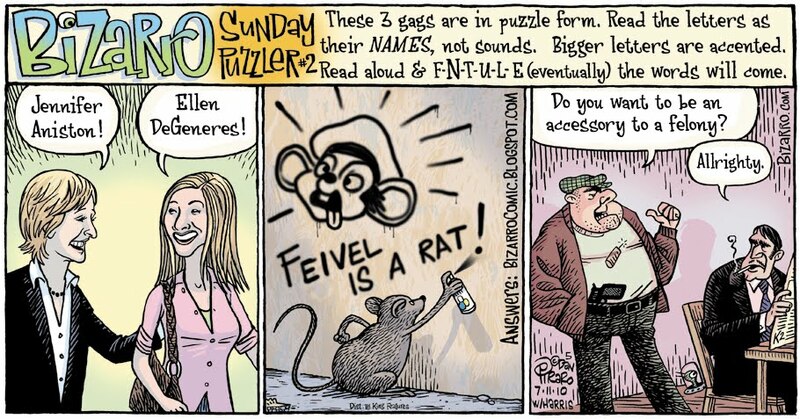 @ last Anonymous...Feivel was the name of a mouse in a couple of animated films a few years back. The first one was "An American Tail" I think. 28 year old kids - like me - cried because of that movie. OK, ICD NME. YSE ER?